It was a pleasure interviewing all the nominated business and getting to know more about them. This year’s nominees were all equally competitive and the Chamber had a tough time making decisions to choose the finalists. 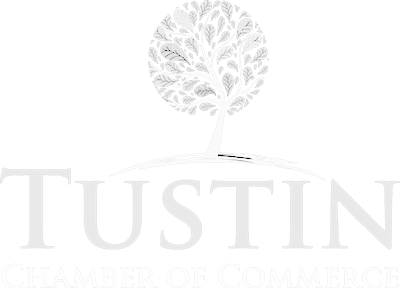 We would like to congratulate the winners and hope the businesses that did not gain a tittle will continue to contribute greatly to the Tustin community.